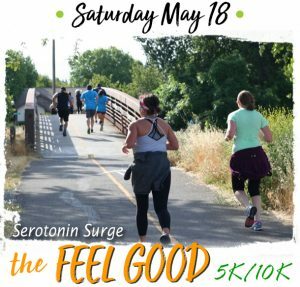 The only all womens run and walk in San Joaquin county! Top 3 overall winners of the 5K and 10K receive a bottle of Woodbridge Champagne. But more importantly…Feel secure, be healthy and empower yourselves with all your girlfriends and family—S.H.E. 365!